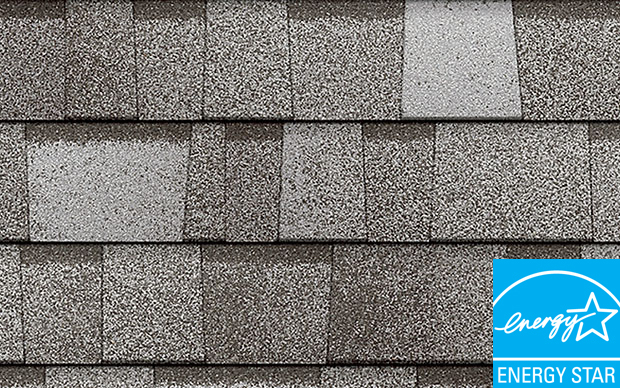 Technology that reflects the sun’s rays. 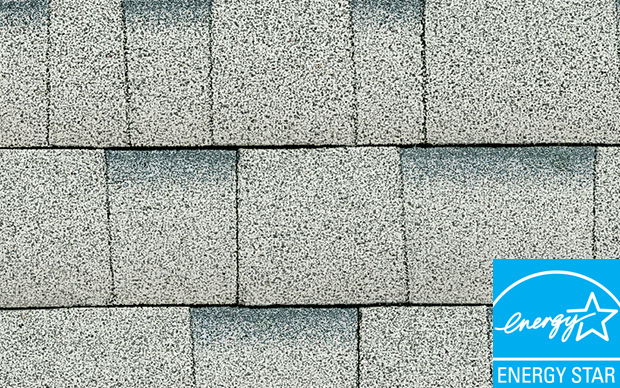 Help keeps roofs cooler, resulting in a more comfortable living space. 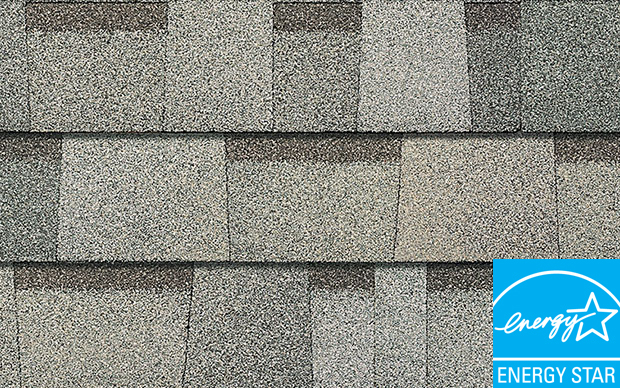 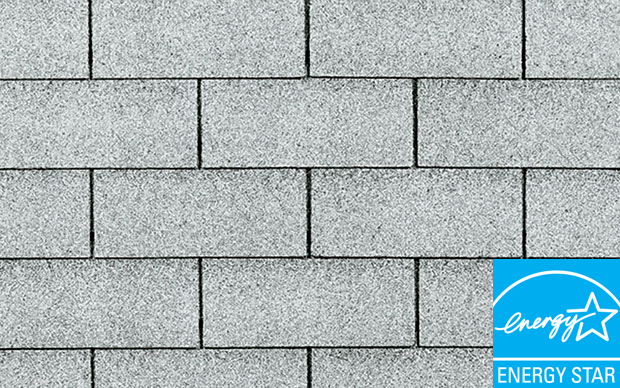 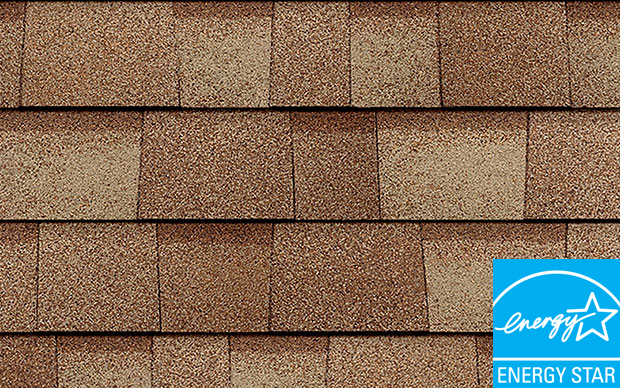 These energy efficient shingles are designed for long-lasting performance, with a Limited Lifetime Warranty. 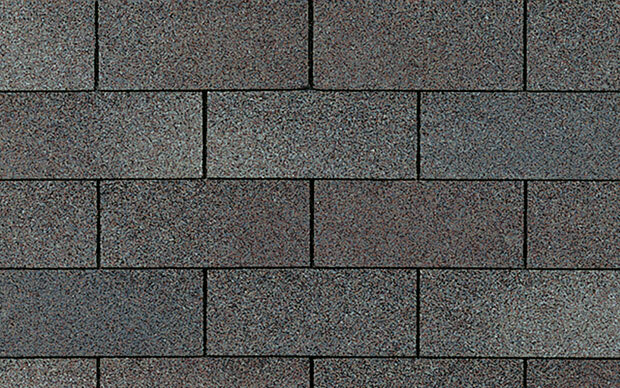 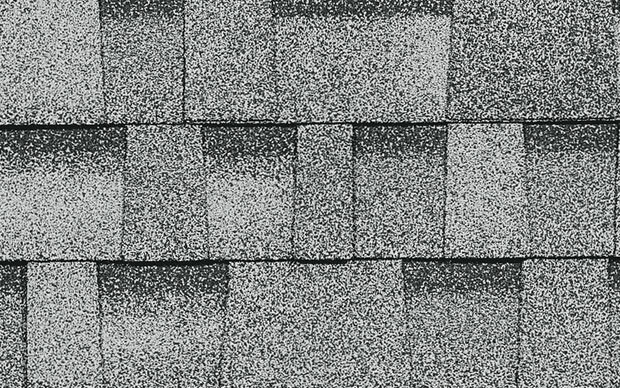 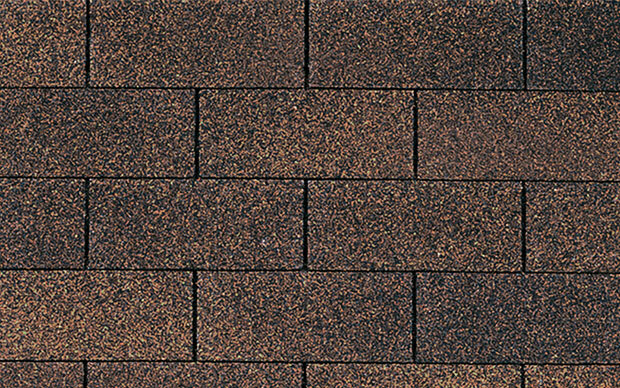 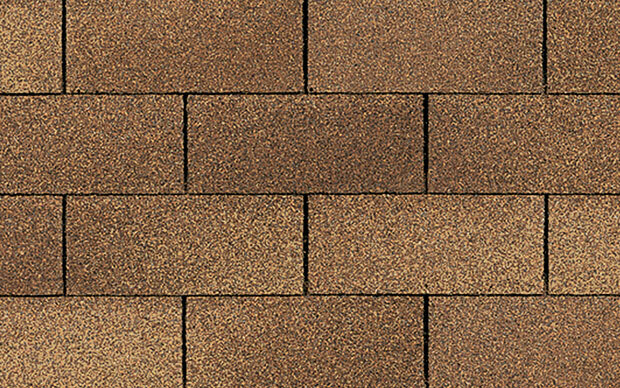 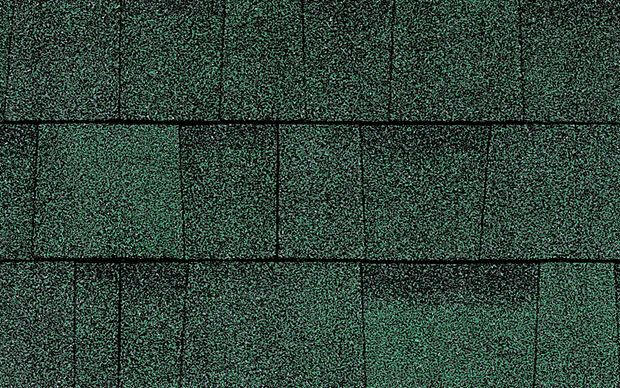 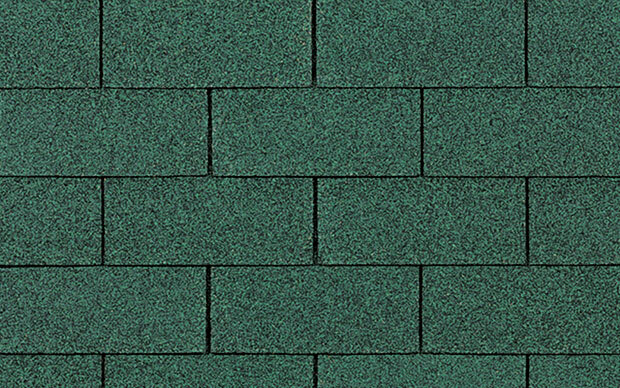 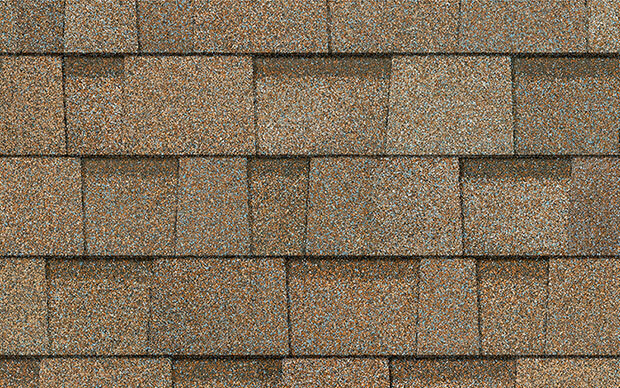 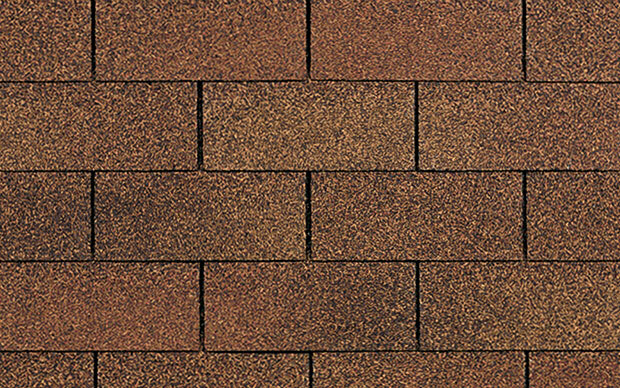 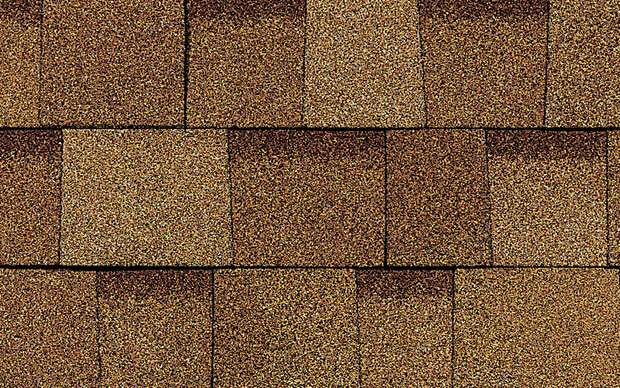 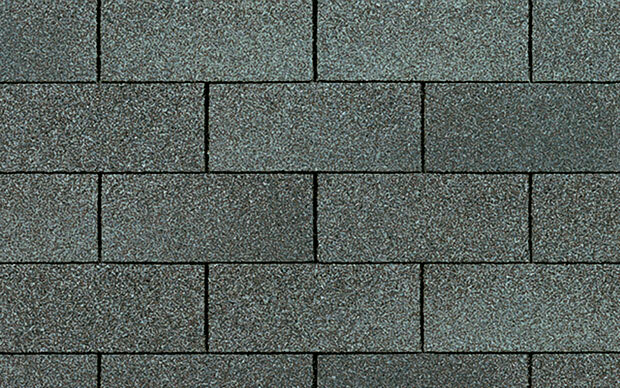 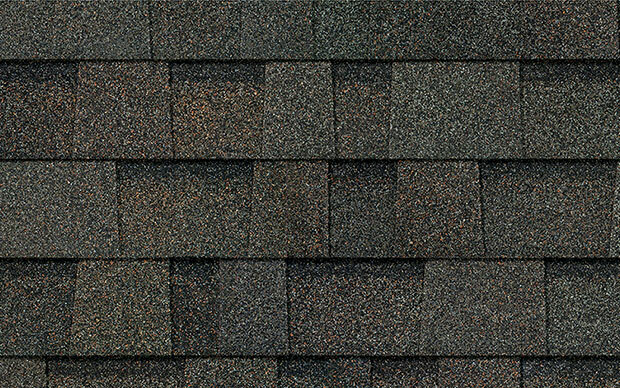 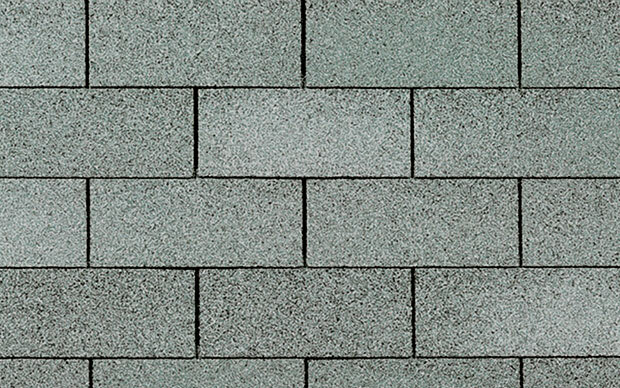 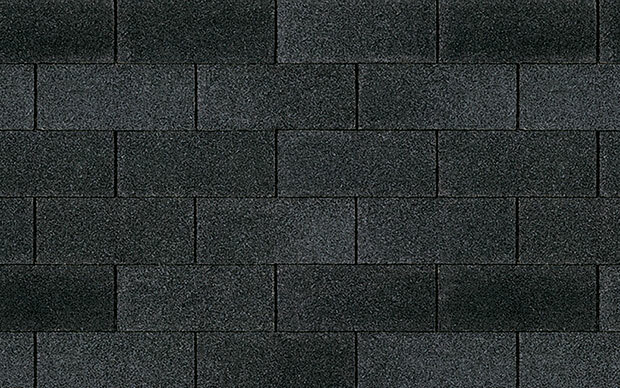 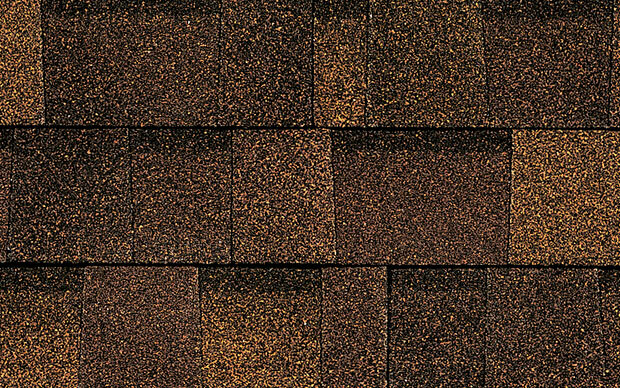 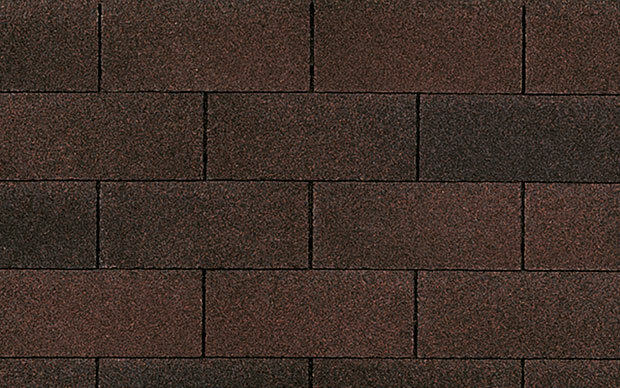 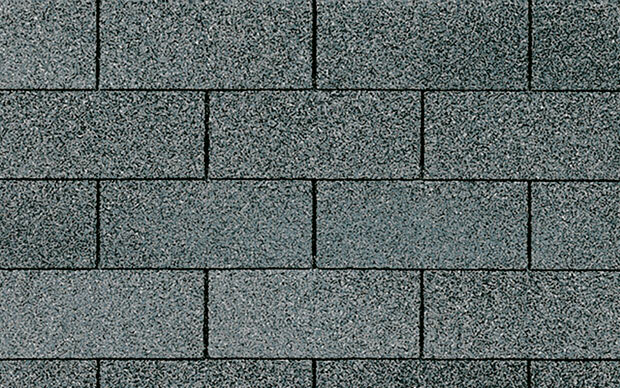 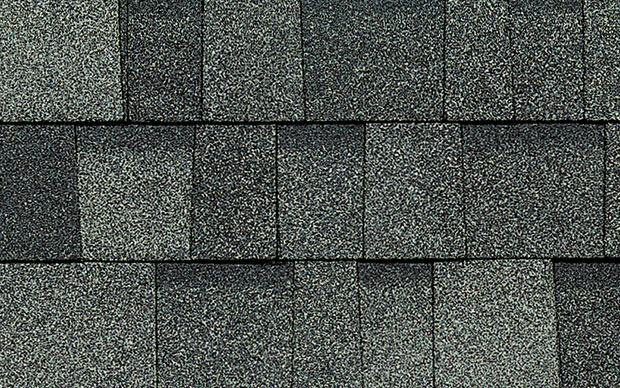 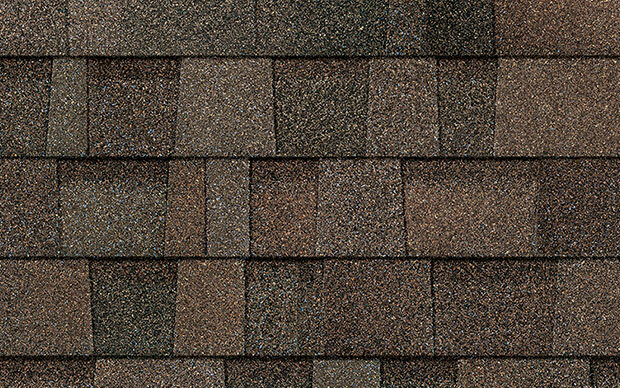 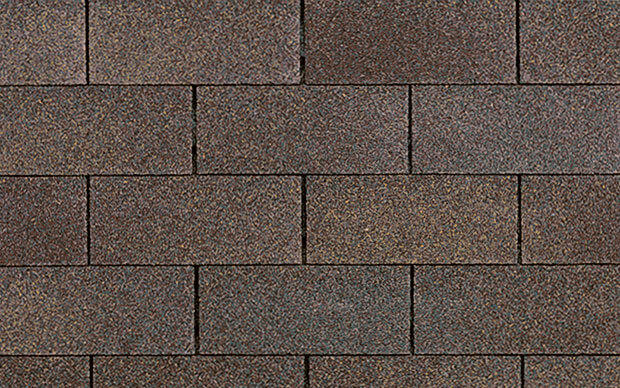 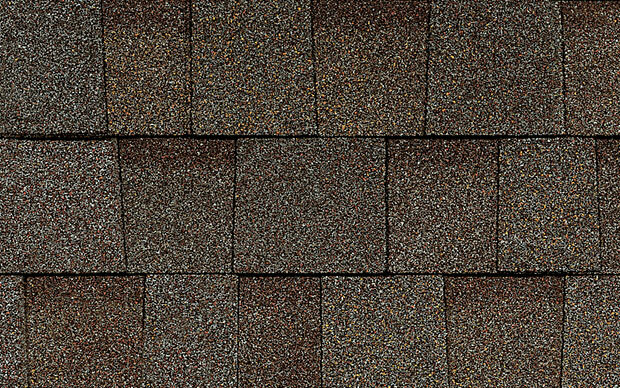 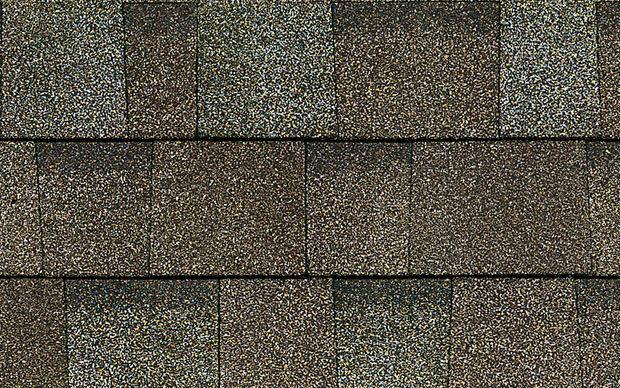 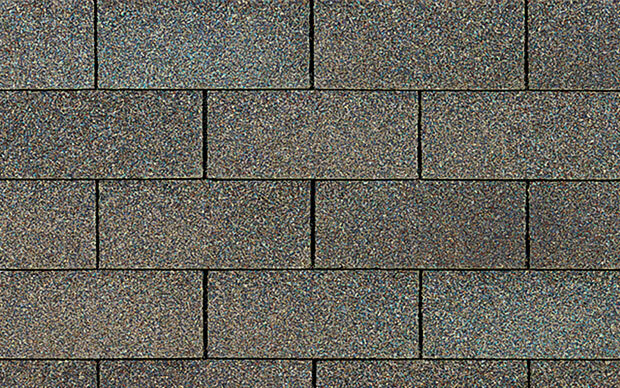 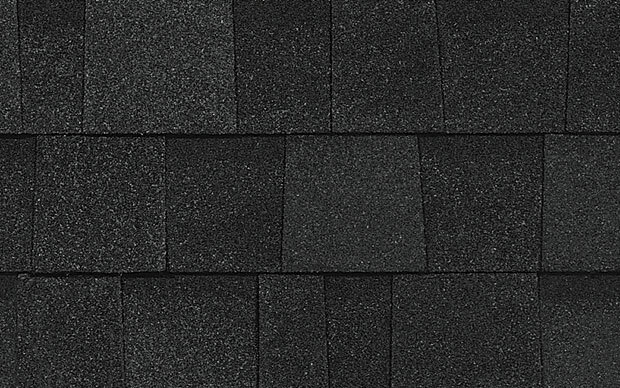 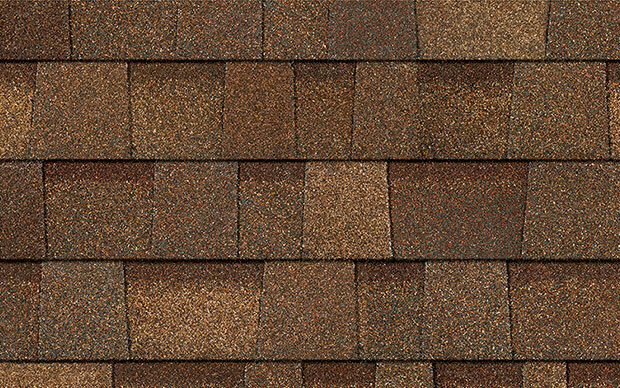 These shingles have a warm, inviting look in popular colors for a step up from traditional three-tab shingles. 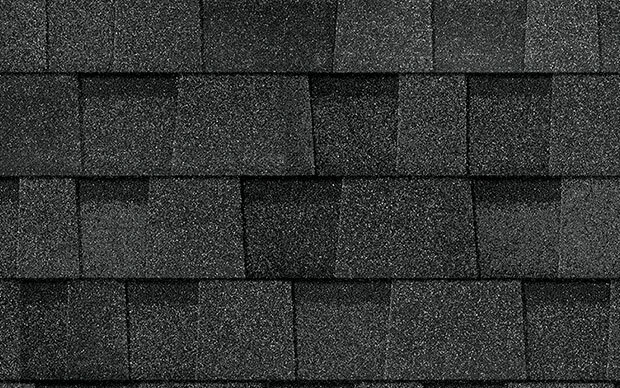 60-MPH Wind Resistance Limited Warranty. 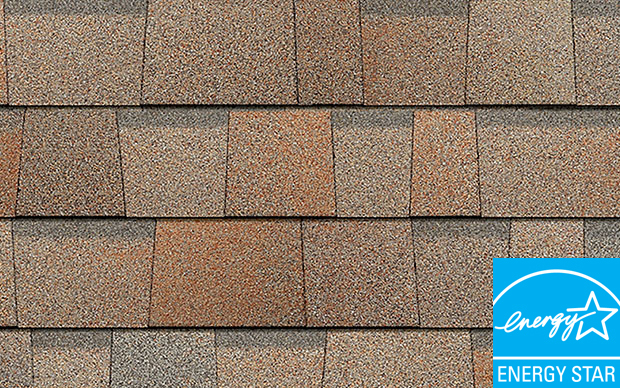 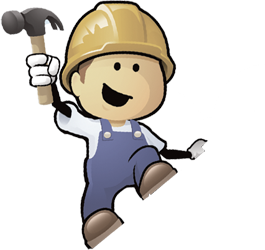 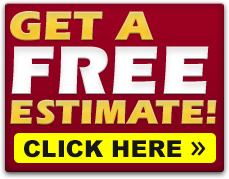 See roofing samples or the products installed on a home before you make a final color selection.